I have sold a property at 409 1679 LLOYD AVE in North Vancouver. 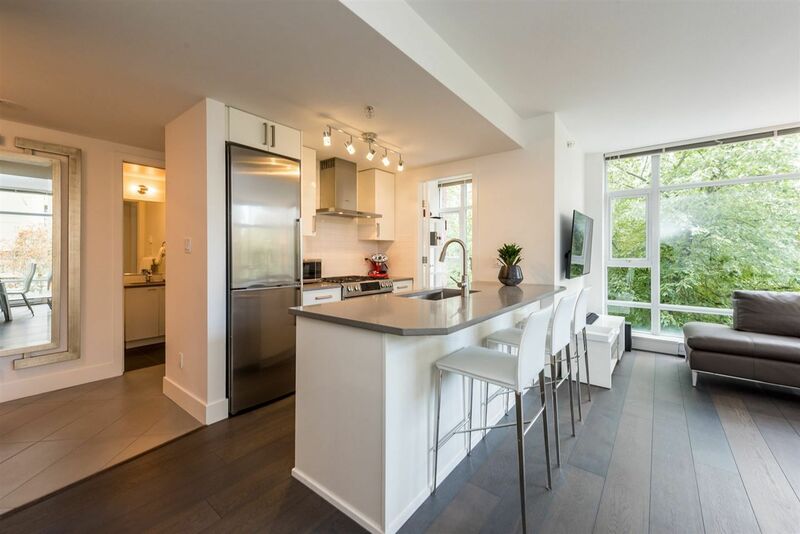 Step Inside The Best Two Bedroom, Two Bathroom 934SQFT Corner Suite Floorplan at Beautiful "District Crossing" In Pemberton North Van - Award Winning Qualex-Landmark's West Coast Masterpiece. 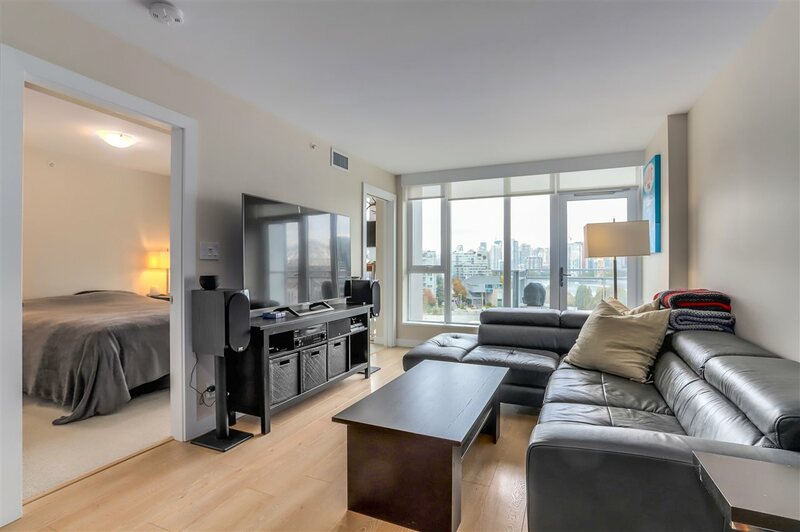 This Split Bedrooms Sought After "G-Plan" Looks Out Over The City and is Well Set Back from Marine Drive, Offers Large 110SQFT Covered Balcony, Beautiful Designer Kitchen, Laminate Flooring & Spacious Living & Dining Rooms. Generous Master Bath Ensuite With Soaker Tub, Glass Shower & Walk-Thru Closets. Environmental Features Throughout, Great Party Room With Pool Table, TV Lounge, Kitchen, Patio & A Professional Series Gym. 1 Parking, 1 Storage Included. Pets & Rentals Welcome. Steps to Shops, Amenities, Restaurants, Schools, Transit, Walking Trails. Backs Onto Greenbelt. The Best of North Shore Living, in a 5 Years Young Building. Welcome Home.